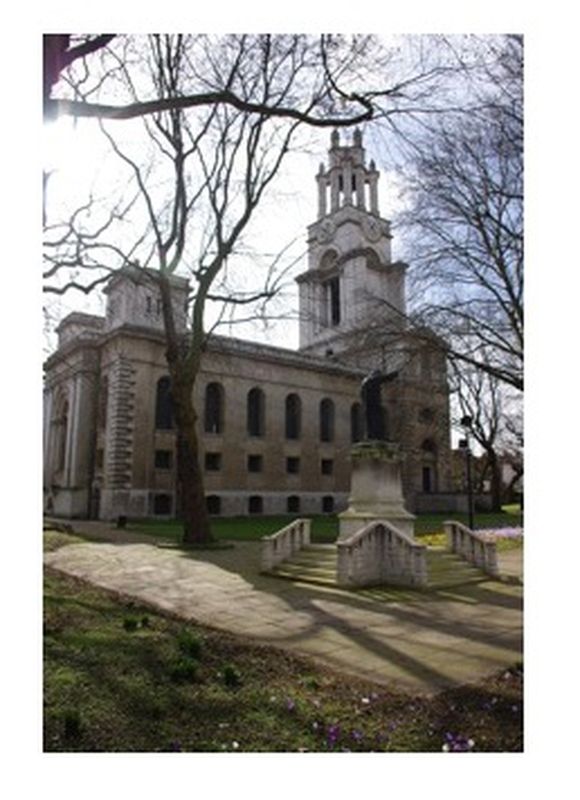 People have been worshipping at St Anne's in Limehouse for nearly 300 years. The church family today is a group of people of all ages, backgrounds and colours with a shared desire to learn more about God and His Son Jesus Christ. The one tradition we all share is to learn more about knowing him and his creation through straight-forward Bible teaching for all ages. The joy and challenge of this shared tradition is to then practice in our lives what we have learned. You are very welcome to come and visit us for a Sunday service at 10.30am or 6pm, or for any other of our events. Parent/carer and under 4's group. Every Wednesday during term time, with toys, songs, refreshments, craft and time for chat! Just Â£1 on the door. Held in the crypt, entrance opposite the Urban Bar on Three Colt Street. Parking available.